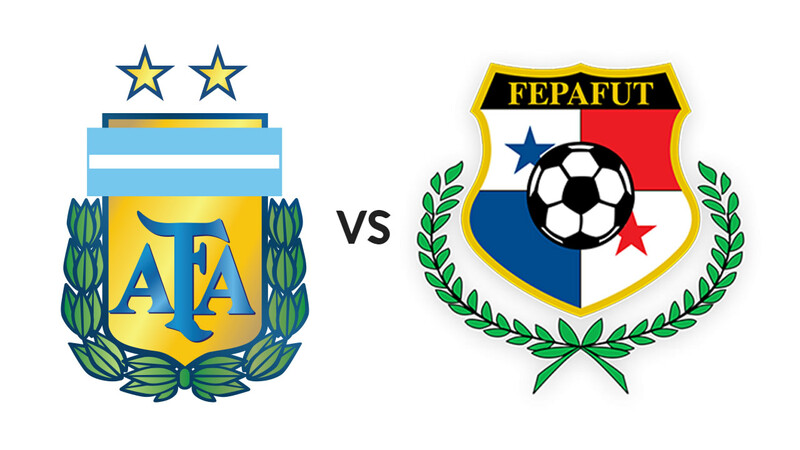 Lionel Messi and Argentina will be coming off a difficult opening match against Chile and will look to game two against Panama as the time to book an early place in the Copa America Centenario tournament's knockout stage. However, they'd be mistaken to look at the upstart Panamanian side as a walkover. Led by seasoned Copa America head coach Hernan Dario Gomez, los Canaleros will look to Copa America Centenario as a chance to build off their third place finish at last summer's CONCACAF Gold Cup and could also be reeling from an opening victory against Bolivia.